This synopsis may not be giving you too many details when it comes to what Fin and Baker’s relationship is, but we’ve still got a good feeling that it will prove to be fascinating. It’s always nice to see characters someone outside of their element, and it feels like Esposito is the sort of performer who could certainly come back to the show down the line. 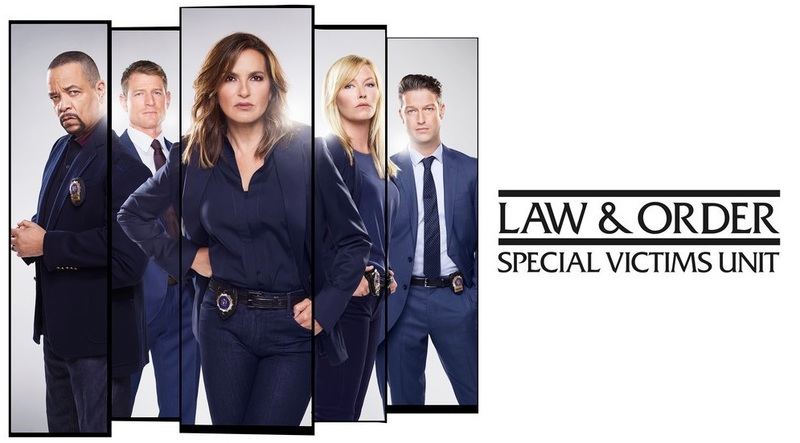 We do know that the writers may be bringing us some pretty hefty surprises in this episode — mostly because that is the SVU way. On the other side of it, we may have some other excellent guest stars coming, as well. We do know that Dean Winters will be back as Cassidy in the future, and there could also be some other notable names coming on the other side of that. One more thing we’re hoping is fairly simple: That as many people watch this episode, and every episode, live. It’s the best way to ensure that the season 21 renewal happens, and we do feel at least reasonably confident that we’re going to get it now. We just have to hope that this trajectory holds.